The rumour mill has kicked into overdrive this morning with news that Google are set to enter the smartwatch business, with the introduction of their Google Gem Nexus Smartwatch. The Google offering is rumoured to be arriving as early as October 31st. It’s little surprise that Google are looking to enter the smartwatch business. Their Android operating system, in this case the 4.4 KitKat version of their OS, has already been modified for wearable technology. Google have heavily got behind the emerging trend with their Google Glass product. For a company who were still 100% software focussed as recently as five years ago, its been quite the transformation by the search engine giants. Once known simply for their Google search engine, the company later diversified their software offerings into email, maps, shopping and through their Adwords and Adsense programmes, the largest online advertising company. Since then, the company have created smartphones, tablets, Google Glass and now a smartwatch. Their Gem Nexus watch will immediately be pitted against Samsung’s Galaxy Gear and the Sony Smartwatch 2. Samsung stole something of a march against their rivals when they launched their first smartwatch last month. The Galaxy Gear launched into a largely untouched field, and to date has only really been pitted against certain crowdfunded products, like the Pebble. Google’s vision for a smartwatch is a device which can replace the need to ‘check’ your smartphone. Research shows that the average consumer engages with their smartphone over 100 times a day, but many of these engagements are merly flicking the device on to check for emails and other messages. 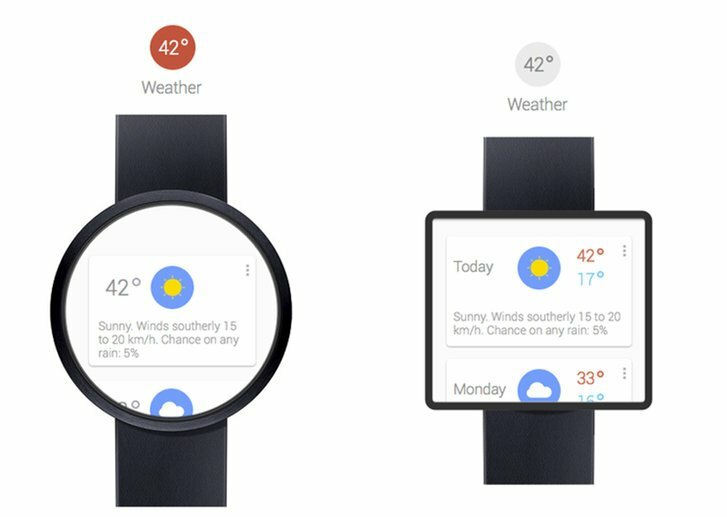 So by incorporating Google Now into a watch, Google envisage their product as a device which will easily notify you when a message comes in, as well as other information that people glance at their phones to retrieve. Such information will include the time of day (a fairly basic function for a watch, you might say), alarms and a calendar. Those are three functions that watches have been carrying out for years, but the Google smartwatch will sync them with your other devices, ensuring that your life is neatly calibrated across all devices. As with all smartwatches on the market at the moment, the Google Gem watch will lean heavily on your smartphone to provide it with its brains. The main thinking behind this in the industry at the moment centres around the smartwatches battery life. It will have escaped few BurnTech.TV readers attention that smartphones don’t have the best of battery life, and this simply would not work on a watch. So by leaning on the smartphone to provide the brains, the smartwatch can piggy back off of the phone’s battery. The immediate problem there is the phone battery of course, as smartphones don;t have the best record for lasting all day. In terms of other features, the Google Gem smartwatch will need to at least match what Samsung delivered last month. So all eyes on October 31st to see what Google deliver.